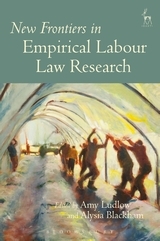 This collection offers critical, nuanced and interdisciplinary insights to build a more inclusive theory of labour law. 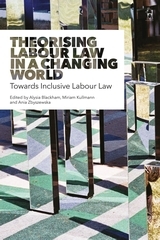 That is, a theory of labour law that is more inclusive of non-traditional workers (including those in atypical work, or from non-traditional backgrounds); more inclusive of collective approaches to work regulation that foster solidarity between workers; and more inclusive of interdisciplinary and complex explanations of labour law and its regulatory spaces. The chapters all speak to this theme of inclusivity in different ways, and offer different suggestions for how such inclusivity might be achieved. They bring together perspectives from industrial relations, political economy, sociology, gender studies and regulatory theory to break down the silos between legal research and other disciplines, and promote fruitful and inclusive conversations across disciplines. 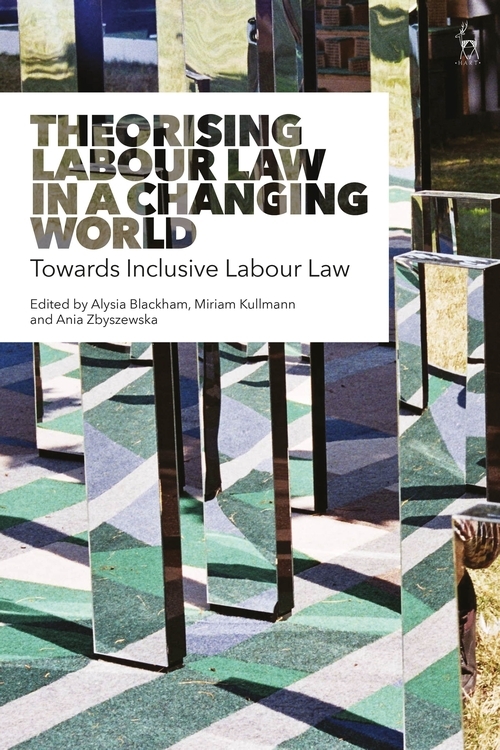 Finally, in the spirit of inclusivity and intergenerational dialogue, the book blends contributions from early career and emerging scholars with those from scholars who are already well established, featuring critical commentary from senior labour law figures alongside theoretically and empirically informed work. 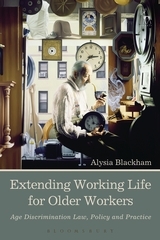 Alysia Blackham is Senior Lecturer at Melbourne Law School at the University of Melbourne. Miriam Kullmann is Assistant Professor at the Department of Business, Labour and Social Security Law, WU Vienna University of Economics and Business. Ania Zbyszewska is Assistant Professor at the School of Law, University of Warwick.